Mrs. Debra Crawford Norman of Andalusia passed away Saturday, January 19, 2019, at Andalusia Health. 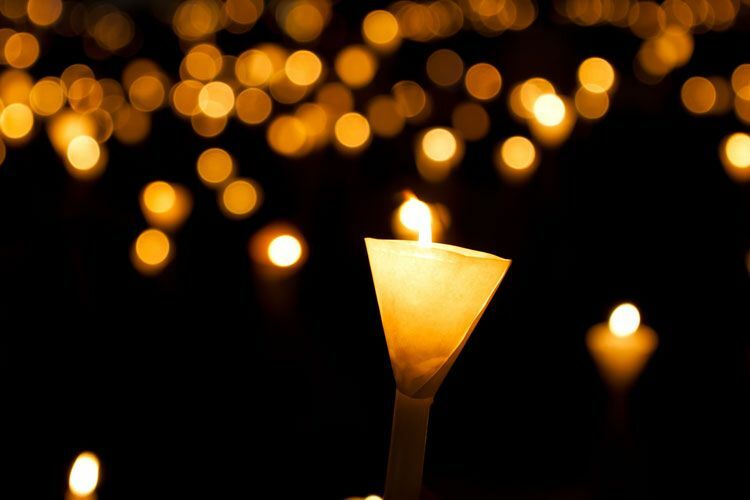 Funeral services will be held 11:00 A.M. Thursday, January 24, 2019, at Keahey Funeral Home Chapel of Andalusia; with Celebrant of Life speaker, Mrs. Kymberly Keahey. The family will receive friends one hour prior to services (10:00 A.M) at the Chapel. Keahey Funeral Home of Andalusia has been entrusted with arrangments. She is survived by her father, Roy Crawford, Sr., of Cullman, Al; grandchildren, Corey Norman, Devon Norman, Alissa Norman, Austin Norman, and Jewlie Norman of Crestview, Fl; brother, Roy (Sarah) Crawford of Andalusia. She was preceded in death by her mother, Barbra Braswell Sawyer; husband, David Norman; and daughter, Shanon Norman.